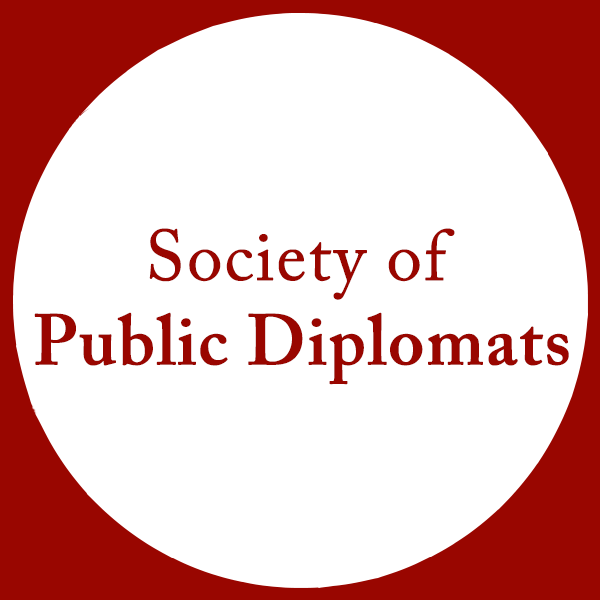 The world's only magazine dedicated to the study and practice of public diplomacy. With support from the USC Center on Public Diplomacy and the Annenberg School for Communication and Journalism, PD Magazine’s unique mission is to provide a common forum for the views of both scholars and practitioners from around the globe, in order to explore key concepts in the study and practice of public diplomacy. This article was originally to be featured in PD Magazine: Partnership. Due to the United States Government shutdown beginning in December 2018, it was unable to be approved by the U.S. Department of State Press Office in time for publishing. It has now been published on our website, expanded with images to further highlight this innovative initiative. Featuring a variety of scholars and topics all discussing Public Diplomacy reflecting the magazine issue theme. for supporting the creation and publication of Public Diplomacy Magazine.